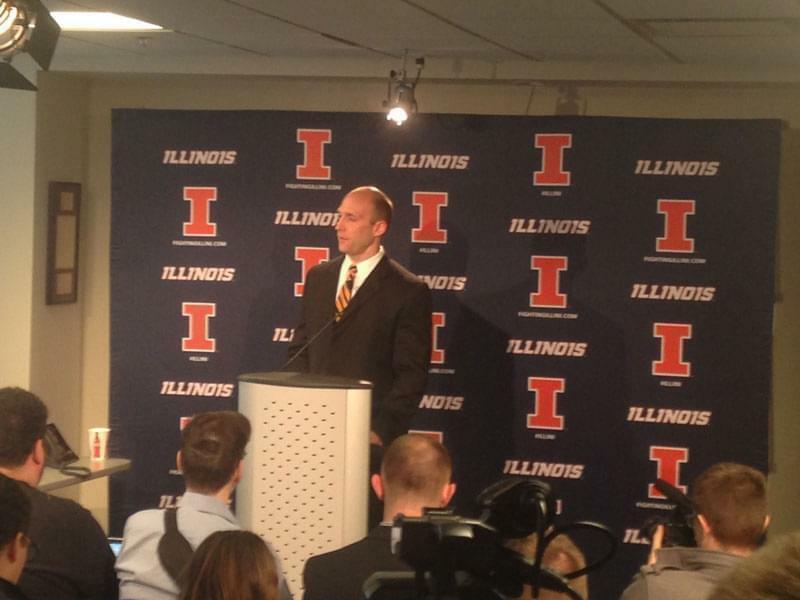 In this file photo, Illinois athletic director Josh Whitman announces the firing of football coach Bill Cubit on Saturday March 5, 2016. University of Illinois athletic director Josh Whitman released an open letter to Illini fans Monday afternoon explaining the university's decision to retire the music known as the "War Chant" from athletic events. Word of the university's decision came out on social media Thursday, and was confirmed by the athletic department on Friday, prompting strong reactions on both sides. The University of Illinois retired Chief Illiniwek as its mascot in 2007 after the NCAA instituted restrictions on the university hosting NCAA events. Athletic department spokesman Kent Brown says the marching band will still play the "Three in One" music that has long been associated with Chief Illiniwek. I am one of you. To my pleasant surprise, this fact has resonated with our fans and alumni more than anything else in my early tenure as your athletics director. I know because you have told me so, in countless conversations at games and events all across this country. Truth be told, few facts bring me more pride. Over the last 20 years, I have earned my orange and blue stripes honestly. Forty-five football games as a player, with all the blood, sweat, and tears they required. Two degrees, including one each from our highly acclaimed Colleges of Business and Law. And two tours of duty as a staff member for our Division of Intercollegiate Athletics, first as a young, aspiring administrator and now as his older, balder counterpart. Because I am one of you, on a personal level, I share part of your sadness with our recent decision to discontinue playing War Chant at our athletic events. Like many of you, I have fond memories of watching Chief Illiniwek perform, and War Chant was, to a large degree, the soundtrack of my football career. For me, both events evoked feelings of pride, unity, and confidence. As a younger man, I assumed the thousands of people around me experienced similar emotions – and, in fact, I think many did. Today, I understand that my emotions were not shared by many connected to our University. And as I have spent more time around these issues, my feelings have evolved. 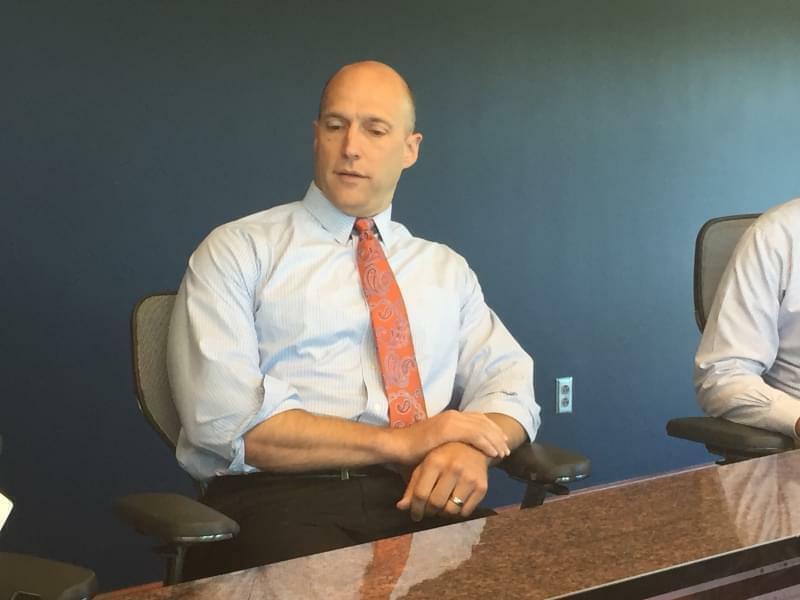 For some, Fighting Illini Athletics has been a source of division, not unity. 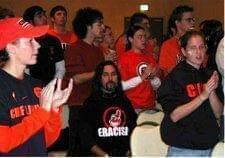 Segments of our University have felt unwelcome at our athletic events. Regardless of whether you agree with these sentiments, at a minimum, we must acknowledge that these feelings matter. How we make people feel matters here at the University of Illinois, where we strive to be a beacon for inclusion in an increasingly polarized world. As many of you have heard me say, I am a "true believer" in the power of our athletic program. I believe, unabashedly, that we have the power to bring people together at a time when our society struggles to come together about virtually anything else. The Division of Intercollegiate Athletics sees this as one of its overarching purposes, which we have memorialized in a new mission statement: Unify. Develop. Inspire. Achieve. We have worked extensively on this mission statement over the last 12 months, trying to distill, into the simplest terms possible, our reason for being. "Unify" appears first on the list for a reason. Our athletic program must use the platform we have to be a catalyst for bringing our University community together. All of these factors culminated this spring, when the Chancellor's Office, the Marching Illini, and DIA decided collectively to discontinue War Chant. For me personally, and for our University at large, it would have been far easier to maintain the status quo. But leading is not always about doing what is easy. I am one of you. And because I am one of you, I know that we are much bigger than a drumbeat. There is much more to us than that, including many other timeless traditions worth protecting. For generations, the University of Illinois has brought us together. It has helped shape our relationships, our careers, and our views on the world. All of that remains as true today as it has ever been. What I have come to realize is that those feelings we have enjoyed at our events – pride, unity, and confidence – will live indefinitely, independent of traditions past and present, stirred anew each year by the changing leaves, the strains of the Marching Illini, and the inspiring performances of our Fighting Illini student-athletes. It is our hope that this decision, at this moment, serves as a significant step toward a more unified University of Illinois, where more people have the opportunity to experience the positive emotions that should accompany a seat inside Memorial Stadium, State Farm Center, or Huff Hall. 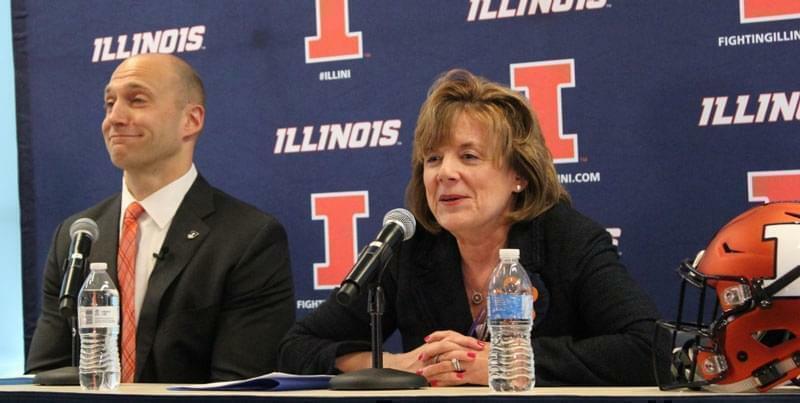 I have never been more confident in the successful future of our Fighting Illini athletic program. Our journey is underway, and there is no limit to what we can accomplish on the path ahead. But we must continue our march up the mountain together. Only together can we realize the full potential of a world-class University matched with an elite intercollegiate athletic program. And only together can we achieve the success that we so passionately pursue.